The quintessential classic aviator gets a little bit of a contemporary redesign with these men’s glasses. Straighter lines and a more modern vibe offset this timeless shape. 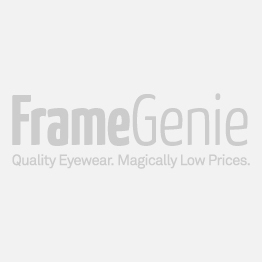 Available in coffee and gunmetal, these full frame metal glasses are incredibly lightweight and feature silicone nose pads for added comfort.